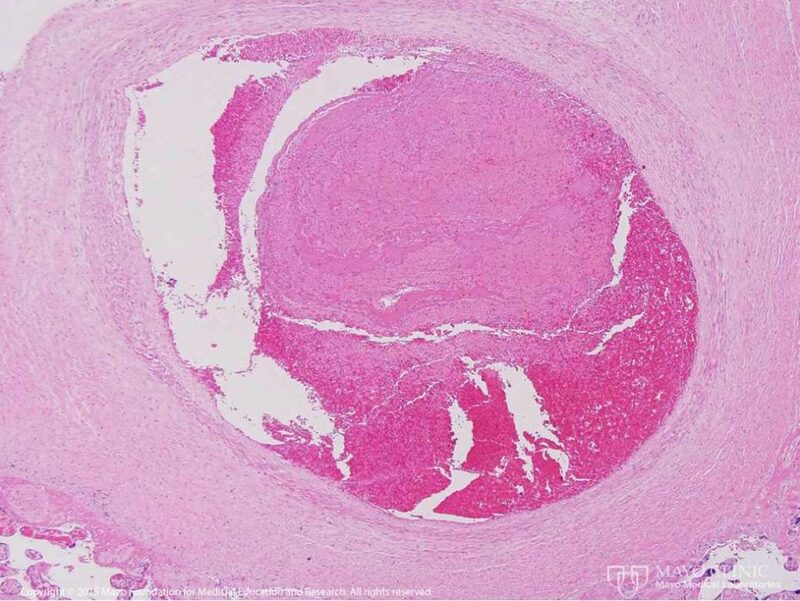 This week's case reviews a macroscopic examination of the placenta of a 34-year-old woman induced at 38 weeks of gestation for Type 2 diabetes. Her delivery was uncomplicated. Can you make the diagnosis?